Congratulations to "Mary P.", the winner in Janie's giveaway. Thank you to all who participated! 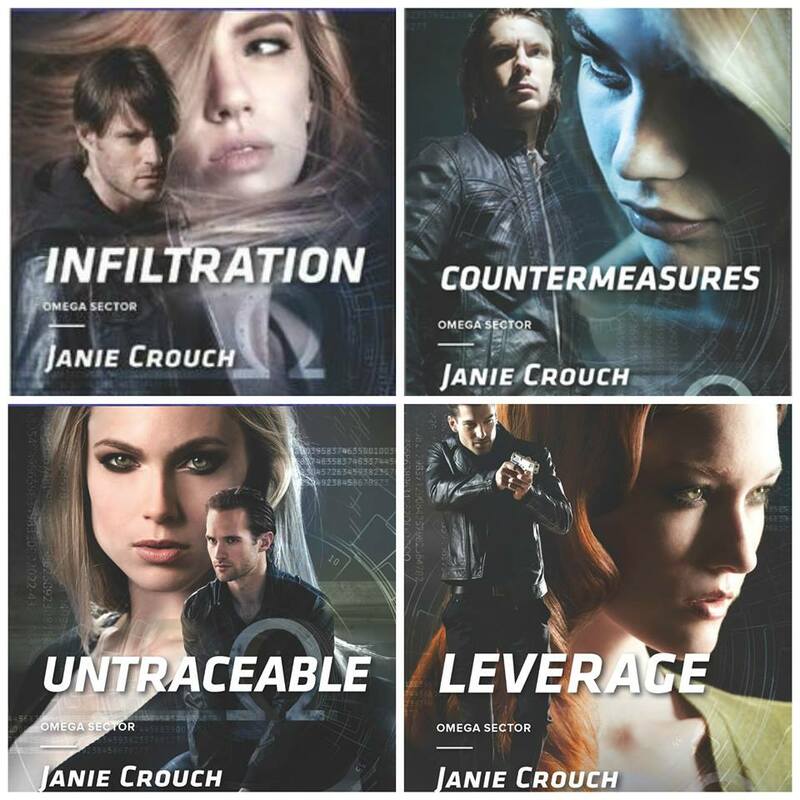 LEVERAGE, my Harlequin Intrigue novel that released in July, marked a milestone for me. It was my fifth published book. Book number five came only fifteen months after my debut novel PRIMAL INSTINCT, another Harlequin Intrigue, was released in April 2014. So to say it’s been a roller coaster year would be an understatement – I’ve written and released novels books this year. Here’s my encouragement to those people out there who maybe have a book in their heart or their head, but don’t quite have it on paper yet, who hear my story and think… if only. True story. Not even kidding. Even now after being published multiple times, with books that have been nominated for multiple awards, I still am terrified every time I submit a new book to my editor. What if she doesn’t like it? What if she thinks it’s not publish-worthy? What if she figures out I’m not a real author, just sort of pretending until everyone realizes otherwise? I live in fear of those things every time. And I promise I’m not the only one of my published author friends who feels so. But the truth is: I am a real author. Why? Because I write. I finish novels I start and I submit them to be published. Nothing any greater or lesser than that. Do you have a book in you ready to come out? Please don’t let the fear of rejection stop you from writing it and/or submitting it to be published. I believe writing is less about raw talent and more about the willingness to work at a draft until it is polished. As a romantic suspense reader who gobbles down stories, you already have one step up on a lot of would-be authors. 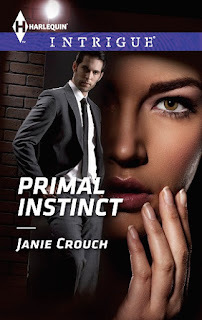 Grab your favorite romantic suspense book and read it again, this time figuring out why it works so well. Then write. Not just a first chapter, write a whole book. Your first draft may be terrible. Your second draft may not be much better. That’s okay. Because eventually, if you keep at it, and you get some critique partners to read it, and you continue to apply your passion to the story: it will come together. And if this particular one doesn’t, you will still find yourself with invaluable information to apply to your next manuscript. And maybe that will be the one. I can’t tell you which book you write that will get you published, but I can surely tell you the one that won’t: the one sitting unfinished (or unstarted!) on your computer. So don’t stop. Push your fears, your feelings of inadequacy, your concerns that you’re not a real writer, aside. And if you need some admittedly scary motivation from actor Shia LeBeouf about following your dreams, watch this video. Somewhere, someone wants to read your book. So write it. 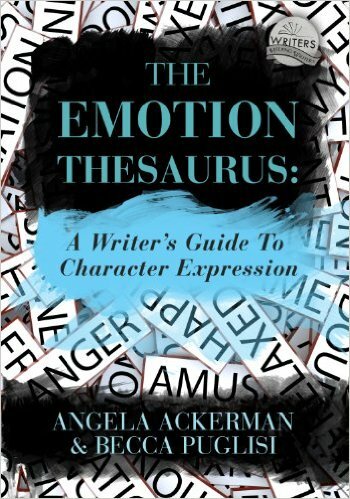 To encourage any would-be authors, I am giving away a book that has been particularly helpful for me in my writing career: THE EMOTIONTHESAURUS: A WRITER’S GUIDE TO CHARACTER EXPRESSION by Angela Ackerman and Becca Puglisi (US residences’ choice of paperback or Kindle edition; outside of US, Kindle only). If you’re not an aspiring author, you can still win a $5 Amazon giftcard. To enter tell us the name of your would-be novel, or the romantic suspense novel that has influenced you the most. Giveaway ends 11:59pm EST Aug 14th. Please supply your email in the post. You may use spaces or full text for security. (ex. jsmith at gmail dot com) If you do not wish to supply your email, or have trouble posting, please email maureen@justromanticsuspense.com with a subject title of JRS GIVEAWAY to be entered in the current giveaway. I don't have one certain book that inspired me. I just love to write. debbiemac73 AT yahoo DOT com. Awesome, Debbie! So glad to hear it!! One I like is "Fear no Evil" by Allison Brennan. I'm not a writer, but I've enjoyed several of Nora Roberts' romantic suspense titles. Sandra Brown, too. I haven't read many in this genre lately, though, so this is a great post--I love an introduction to a new (to me) author. I'll definitely check out some Janie's novels! Thanks so much Christie! I truly hope you will and that you'll enjoy them. I love Nora Roberts' romantic suspense books too! Thanks for stopping by. You can hardly ever go wrong with Nora! I'm not a writer, but I appreciate a good title. One of my favorite authors, Beverly Barton, had some great ones: Killing Her Softly, Close Enough To Kill, Every Move She Makes, Don't Say A Word, Silent Killer, etc. Some great choices there, Natalija! I'm a reader not a writer. I do enjoy Nora Roberts. So do I! She's such an inspiration! Great advice, Janie! It can be daunting to push past your fears whether you're writing that first novel or getting on an airplane for the first time but it's so worth it when you do! So many adventures await...so to reinforce Shia's message, "Just do it!" My first full-length romance is titled Desolation, now on submission to two publishers! Thanks for the advice! The first book I finished I called Shadows Through the Trees. The one I am almost done with I am calling Shades of the Past. Heres hoping! !